Vintage Finds Collection: Layered Stickers. 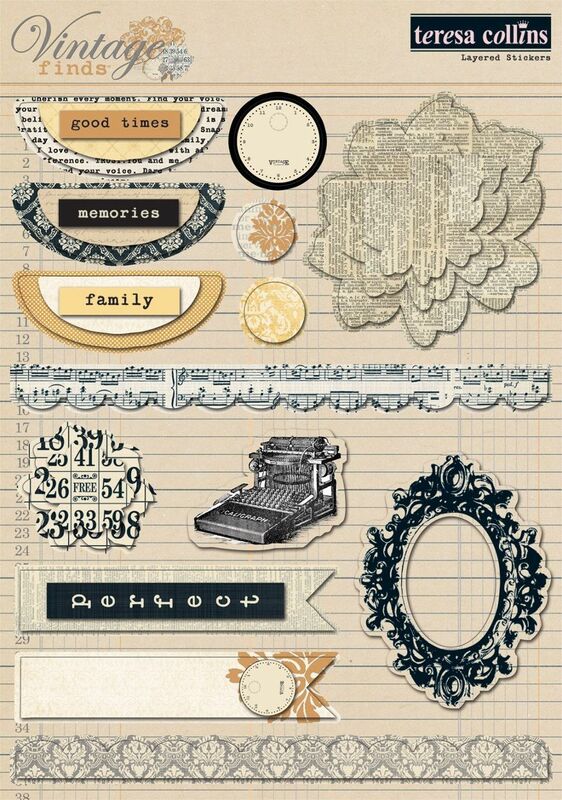 Add some vintage flair to your next paper crafting project with these layered stickers. This 6-1/2x9 inch package contains fourteen stickers. A collection of layered stickers from the Vintage Finds collection that has several different designs that will really make your scrapbook pages POP out. A must have for craft projects.